Erik Hassle has a voice on him, and it is doubtlessly beautiful. 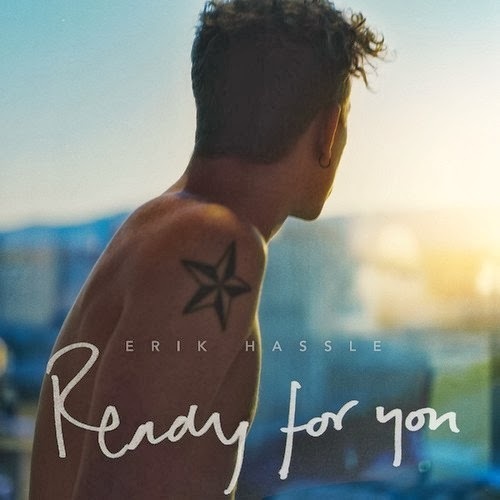 ‘Ready For You’ is the next incredible run of new tracks from the ever special Erik Hassle. Taken from his ‘Somebody's Party’ out March 3 and already showing off his deft songwriting ability with ‘Talk About It’ and ‘Pathetic’, Erik just keeps coming up strong track after track. ‘Somebody's Party’ is out March 3 via Record Company Ten/RCA Records. Be blown away by Erik Hassle's lyrically, falsetto chilling vocals on ‘Ready For You’.